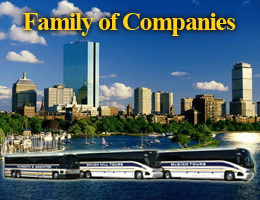 Call Brush Hill Tours when your group needs transportation to or from Logan International Airport in Boston, T.F. 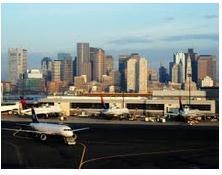 Green Airport in Warwick, Rhode Island or the Manchester-Boston Regional Airport in Manchester, NH. Airport. Our buses can accommodate any size group and our friendly and professional staff will ensure the safety and comfort of each of your group’s members. Request a quote online or contact our sales staff at 781-986-6100.